← Welcome to What a Teacher! 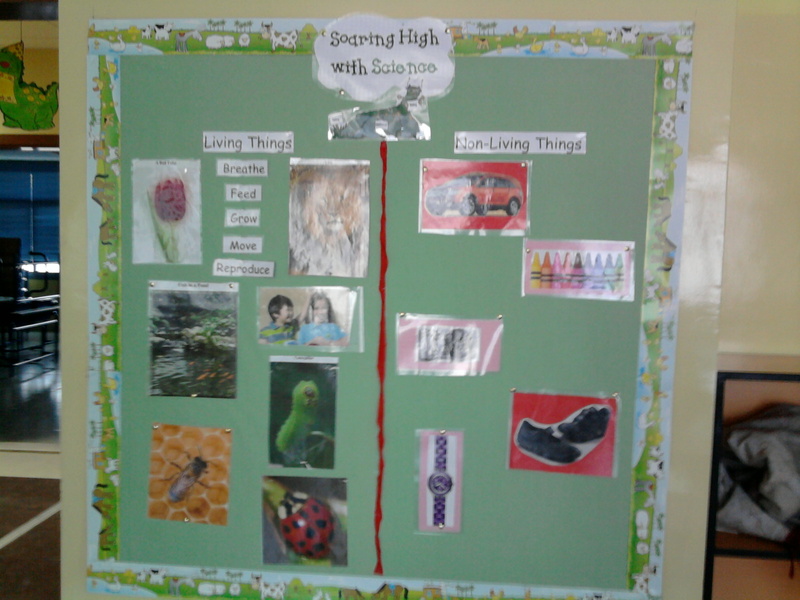 Posted on January 10, 2012 by Faryal	• This entry was posted in Bulletin Boards and tagged bulletin boards, living things. Bookmark the permalink.